At MLG Associates, C.A. we believe in working together towards a common vision to attain uncommon results. Our belief in entrepreneurial spirit nurturing independent thinking directs individual accomplishments towards organizational objectives. This helps us in providing a full range of services and resources to the industry with utmost client satisfaction. M L Gupta, FCA, MAC, Founder Partner, has over 37 years of experience in the industry and practice. He founded MLG Associates, C.A. at New Delhi, India, in the year 1987. Mr. Gupta assists you in determining the overall structure of your company, your funding patterns, and your systems. His invaluable experience supports designing and implementing of new systems and procedures effectively and expeditiously. Mr. Gupta graduated with a degree in Commerce. Being a Topper from his Shri Ram College of Commerce, New Delhi (SRCC). He was also an All-India Rank Holder in his CA-Inter as well as CA-Final. Earlier with IBM and later Unilever Subsidiaries, he has a world of experience with him. 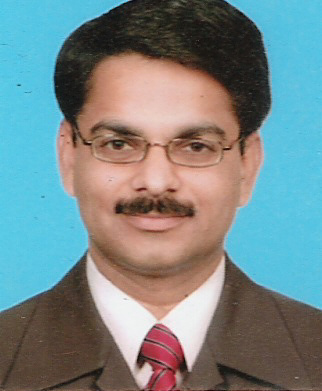 Puneet Gupta, FCA, PGDMM, PGDCA, B.Com(Hons), Partner, Chartered Accountant, PGDMM, Systems Analyst, Core Software Developer, Core Architect. One of the Spearheads of the I T Division, With over 10 years experience of this industry, Mr. Puneet Gupta manages the Development and Implementation operations while ensuring quality control. 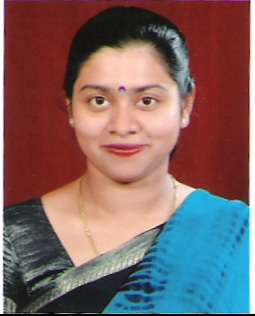 Namita Gupta, MBA, Senior Manager has been with MLG Associates, C.A. since 1999. An expert in complex calculations with corporate experience of over 3 years, Ms. Namita manages the Banking, Financing and accounting operations. Additionally, she oversees new client set-up process and always strives for a zero defect environment. Ms. Gupta graduated with a degree in mathematics. She is also nour Incharge Internal Administration and Co-ordination. Takes care of In-office Income Tax Returns, Corporate Returns, Form 3CD finalisation and Audit Reportage & CARO E-filing Department. 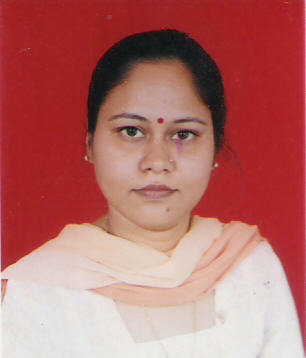 Mayuri Gupta, FCS, Senior Manager has been with Group MLG since 2003. 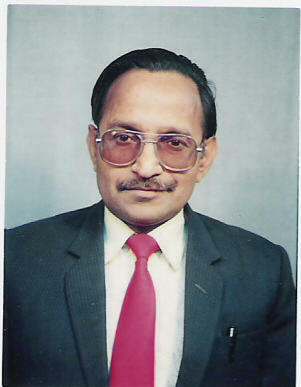 Qualified Company Secretary-ship, in 2001., from the Institute of Company Secretaries of India. 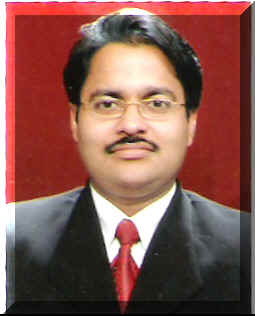 Successful Work Experience of over 3 years, in Company Secretarial Departments of two Listed Limited Companies in Jaipur. Proud to have been an Associate of Mr Sanjeev Aggarwal, FCA, FCS, FICWA, LLB, who has been the Central Council Member of the Institute of the Company Secretaries of India. And Past Chairman , Western Regional Council, Institute of Company Secretaries of India, Background Co-Author of a book on Corporate Governance, with Mr Sanjeev Aggarwal, “Corporate Governance” First Edition. 2004, ( 334 pages).Wide Experience of Internal Audit , and related matters , as visiting auditor and C.S. at Mid-Corporates with Annual Turnover Rs.10 crore to Rs. 100 crores . Good acumen into the Information Technology, and IT matters. Understands the Corporate Governance. And better Record – Keeping systems.Important co-ordinator of ERP implementations. A successful organization is more than just the sum total of its systems & processes. At MLG , the greatest investment is our people. We could not have grown so quickly without the enthusiasm and expertise of its dedicated Team-Members. Their intellect and “boundary less” flow of ideas is the secret of our success. This team performs the Corporate Financial Audits and Compliance Audits. The Tax Audit processes, are also energised towards best services to the clients.. This team embodies the excellence and intellectual curiosity to analyze every minute detail of clients’ reports. How these can be further improvised to meet the client’s expectations is the primary objective. The Tax & Audit Support team assists with mid-year and year-end audit reports. This team prepares various tax return forms and schedules. It also looks after the audit material and attends queries raised by the External auditors of various clients, for whom we do administration. the team of ERP Implementation professionals provides you with data aggregation and processing along with consolidated administration, and ERP implementations and reporting accurately and timely. This team is involved with administration and maintaining capital account activity, ledgers and financial records for clients. A skilled and experienced team of ERP Implementation professionals provides you with data aggregation and processing along with consolidated administration, and ERP implementations and reporting accurately and timely. This team is involved with administration and maintaining capital account activity, ledgers and financial records for clients. Administration team manages data while providing services to the clients. To simplify the operations is where the squad of IT professionals comes in to help reach new levels of operational efficiency. Customizable software development and web-enabled administration solutions is what MLG Associates, C.A. specializes in. Taking into account the exact nature of your product/service, our web developers can offer contemporary and technically sound Strategic Web Development, Intranet and Extranet Development along with Web based programs/applications. We also have in-house web designers who design creative, attractive and easy to navigate websites. These designers along with web development & IT team work closely to produce customized reports and websites. We, with our partners, provide consultancy in all arenas of networking services as LAN/WAN and Network Security solutions. The purpose is to use technology so as to accomplish your business objectives. The other services include Partner Mail Program, Database Management, and Remote Server Maintenance. A group of experienced and certified engineers do it all for you. With a strength of more than 23 professionals, MLG Associates, C.A. is determined to provide outstanding quality services and aims to surpass its own set quality standards every time for all its clients.